We want your loved one to find the right assisted living facility that they deserve. 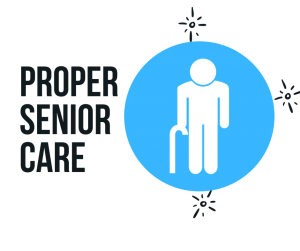 That’s why at Doorsart Senior Services we provide the best tips on finding that right senior home. Read Reviews – Always read reviews on the assisted living facility you’re are interested in. See what other people are saying and form your own opinion after. Never Join A Home Right Away – Always do research and find the best senior care near you. Don’t just go with any assisted living facility you see!